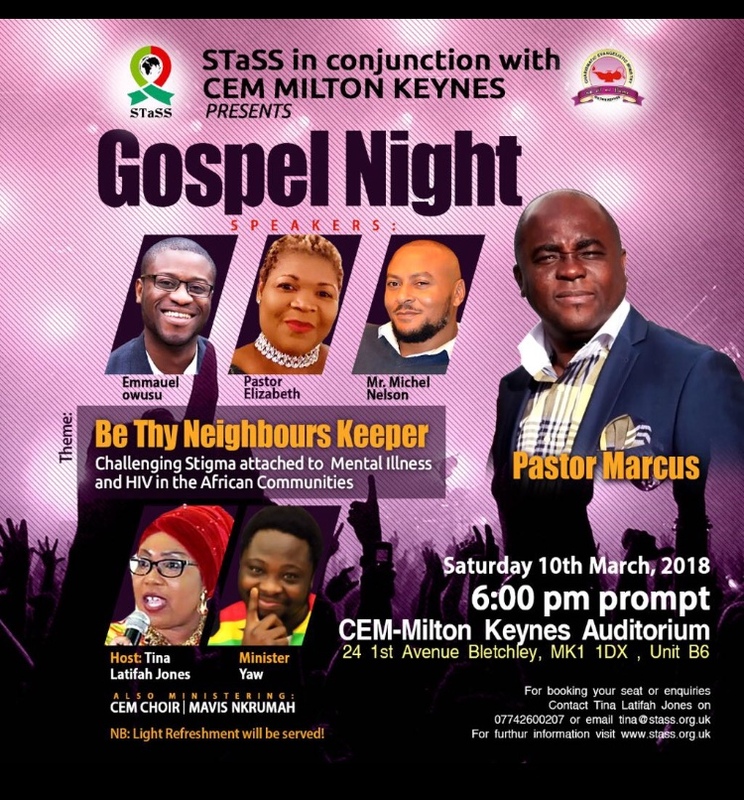 STaSS is happy to announce the success of the Be Thy Neighbours themed Gospel night on the 10th of March 2018. 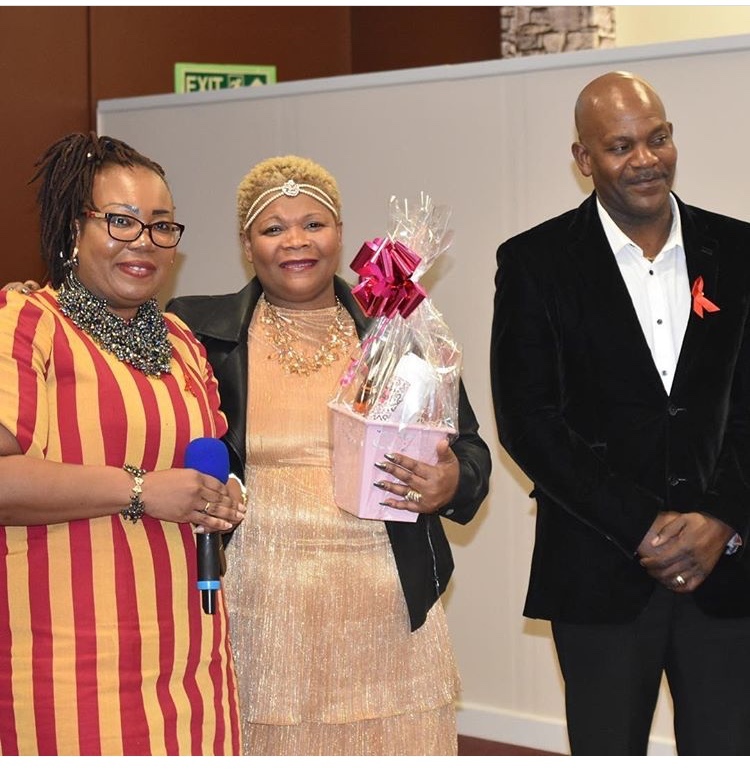 We are very greatful to our speakers Emmanuel Owusu, Pastor Elizabeth and Michel Nelson for sharing their stories and helping to fufill the goal of the evening which was too "Challenge Stigma attached to Mental Illness and HIV in African communities". 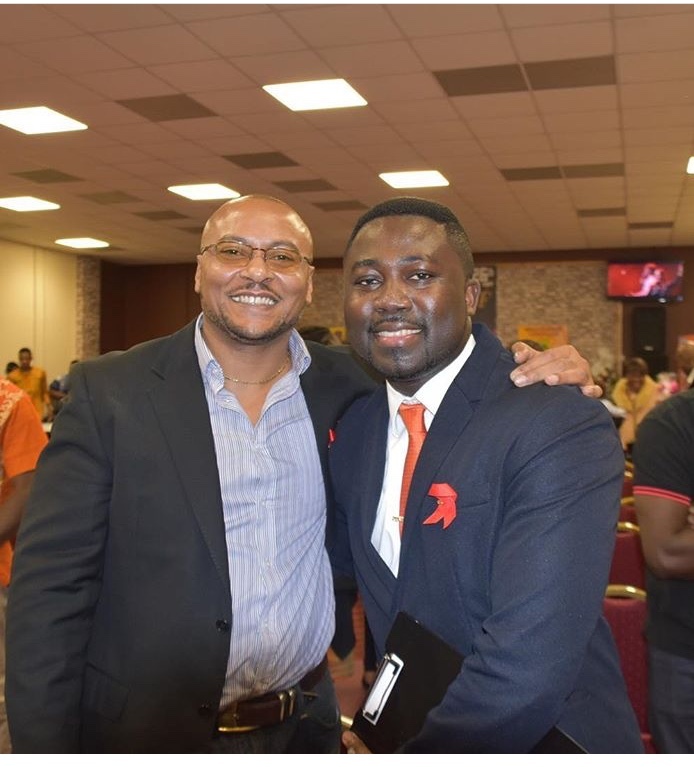 A big thank you to Pastor Marcus for supporting the charity by allowing us to host the event at his beautiful church. We also want to thank the talented muscian Minister Yaw for keeping us entertained throughout the evening. Lastly, we would like to acknowledge our volunteers for helping make the evening a success! 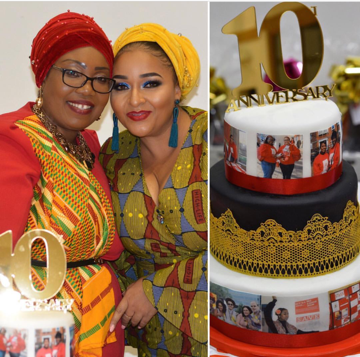 Thank you to everyone who attended and we hope you enjoyed the evening! 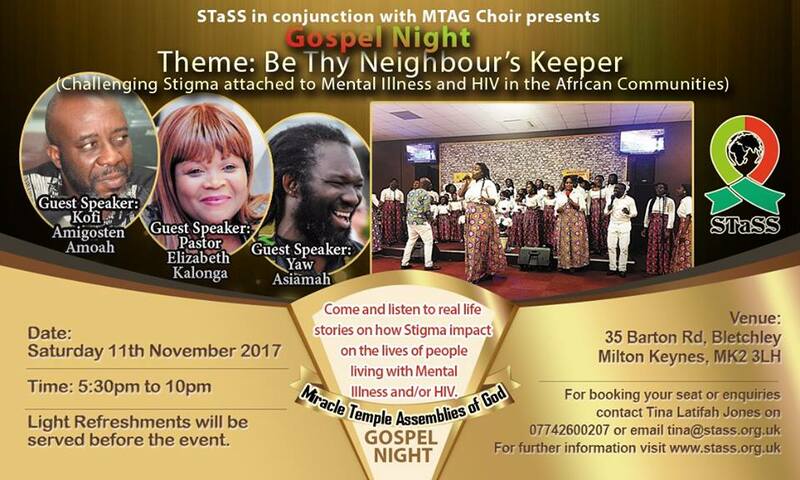 STaSS is happy to annnounce that the fundrasing night on the 11th of November 2017 was a brilliant success. 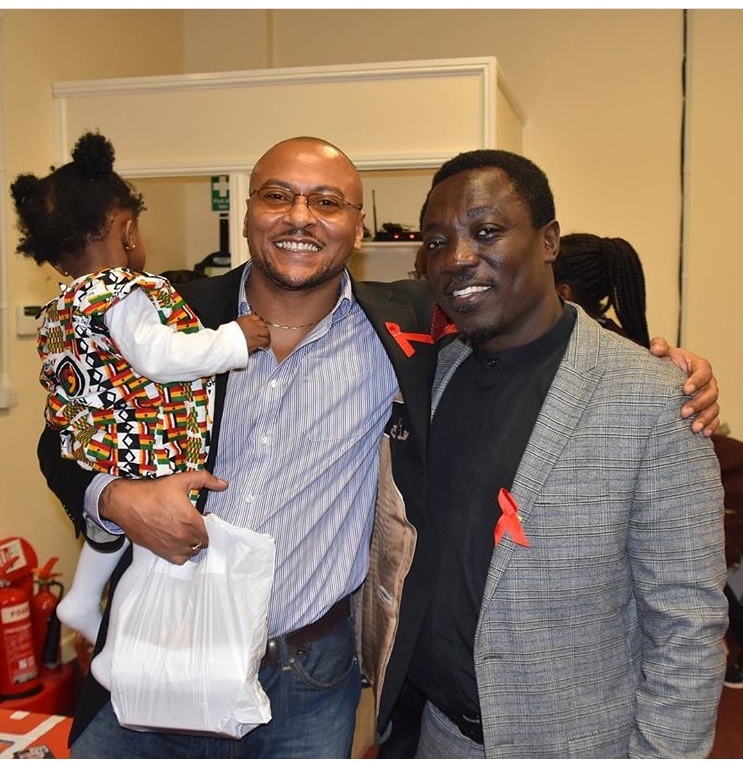 We are greatful for our four brave speakers Michel Nelson, Pastor Elizabeth Kalonga, Kofi Amigosten Amoah and Yaw Asiamah who bravely shared their real life stories on how stigma has impacted their lives and how stigma can impact the lives of those living with Hiv and/or Mental Illness. We are thankful for our special guest Debra-Jane Nelson the co-founder of the charity who was also able to make an apperance and share some words about how stigma has affected her. 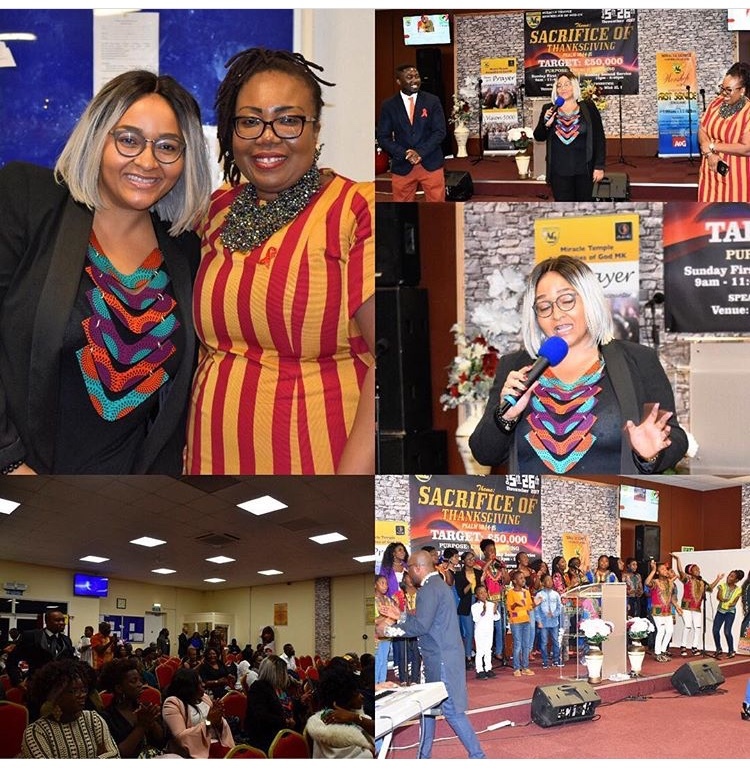 We thank everyone who attended and hope they all enjoyed themselves, we thank our volunteers who helped with the night running smoothly, we thank Miracle Temple Assemblies of God (MTAG) for allowing us to host our event in their beautiful church and we once again thank all our speakers. 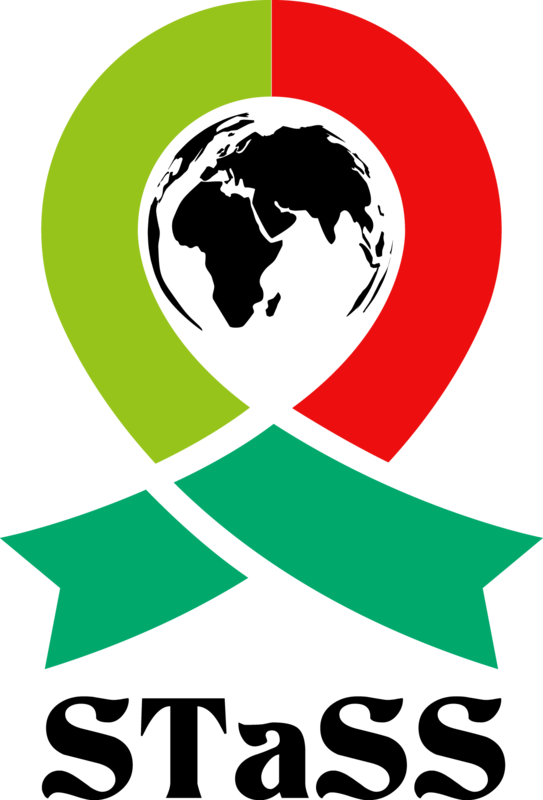 STaSS celebrated it's 10th anniversary and unvelied its new logo on the 2nd of November and we are happy to say it was extremely successful. Thank you to everyone that came and supported and a special thank you to our volunteers who gave up their time to make sure the evening was a success! We hope that everyone who atteneded and enjoyed themselves and was able to understand our vision for the future of STaSS.